In the 2018 edition of Best Colleges, U.S. News has ranked Bucknell University #33 in National Liberal Arts Colleges. Bucknell is also tied for #7 in Best Undergraduate Engineering Programs. At Bucknell, we are first and foremost focused on academics (right, Mom? ), so it shouldn't come as a huge surprise to see our place in the ranking. Our academic excellence doesn't just come from killing ourselves in the library, though. We have a system. "The student faculty ratio at Bucknell is 9:1, and the school has 56.7 percent of its classes with fewer than 20 students. The most popular majors include: Accounting and Finance; Biology/Biological Sciences; General; Economics, General; Political Science and Government, General; and Psychology, General. The average freshman retention rate, an indicator of student satisfaction, is 93 percent." Who run the world? Girls. Or at least we run Bucknell. Gender distribution at Bucknell is split almost evenly, with females making up 51 percent of the student population and males 49 percent. While our academics take priority, part of that is made possible (and more fun) by our athletics, including NCAA Division 1. 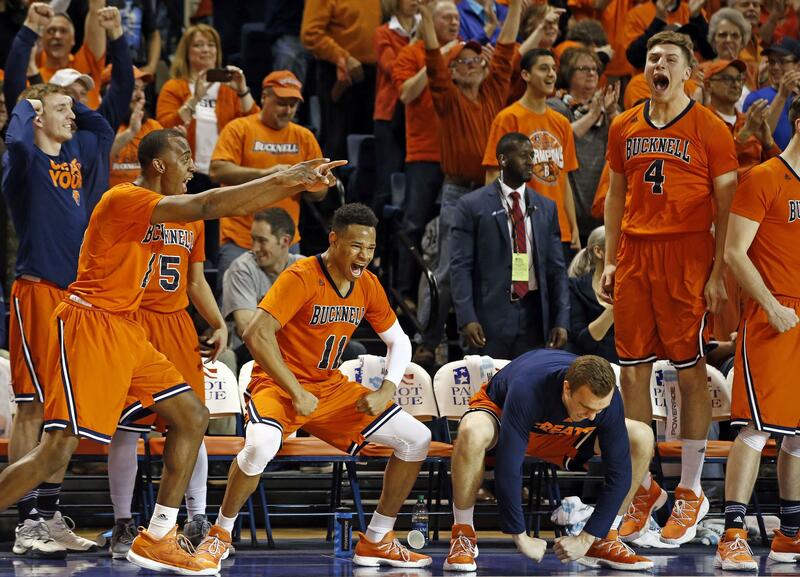 As fun as our time at Bucknell is, the school ultimately gives us way more than that. The median starting salary for Bison alumni checks out at $60,100. 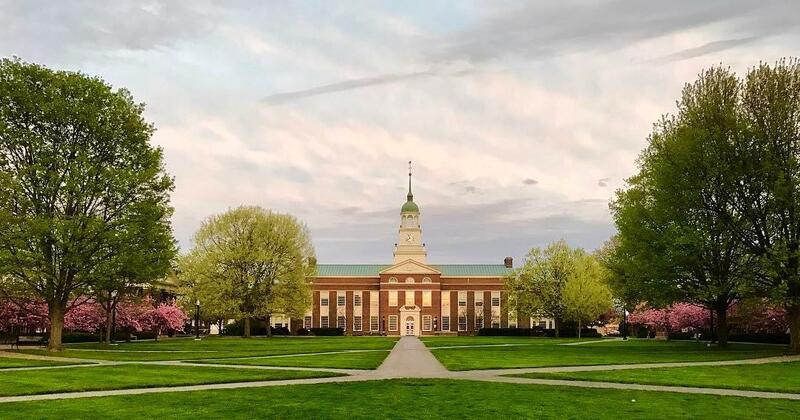 The three to five years of education here make Bucknell one of the schools with the highest income, which probably comes from our education. We also have the 2nd most beautiful campus in the country, according to Princeton Review. No big deal. Moral of the story, Bucknell's just pretty great all around.